Rolling Fists is a translation of the Kung Fu term ‘Lop Sau.’ Lop Sau has been seen in a lot of different martial arts, but only as a drill, only in pieces. 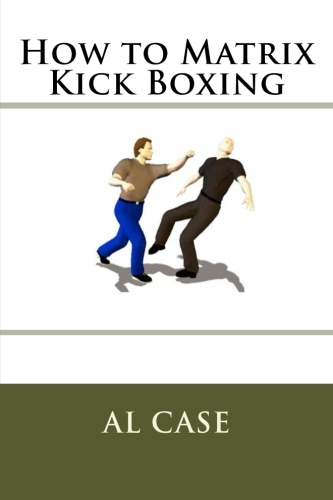 It is an effective kung fu drill, but only a pale shadow of the complete Rolling Fists freestyle method. Rolling Fists, as presented here, is the complete drill. Further, it is presented in 38 segments in which you see me actually teaching somebody how to do it. 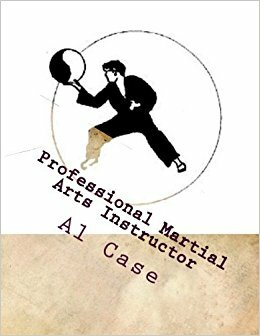 You see the mistakes, find out the how and why behind certain moves, see how to translate the drill into a variety of moves or arts. It is the freestyle I teach for second black belt. 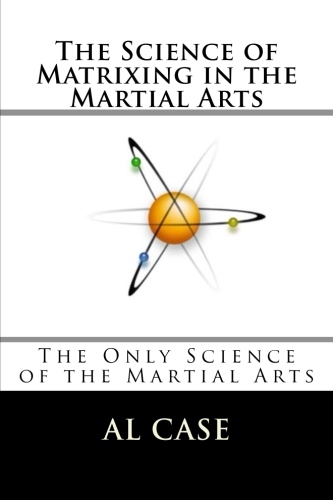 It results in intuitive freestyle, on a whole different level of martial arts. The price for this course is normally $49.95 + S & H. That includes four DVDs. The instant download price is $39.95, you can be studying it within two minutes. Click on the PayPal button, and it will be in the mail tomorrow morning (or first working day morning). you will be directed to a page with the video links. Full money back guarantee on every course I offer. No questions asked. 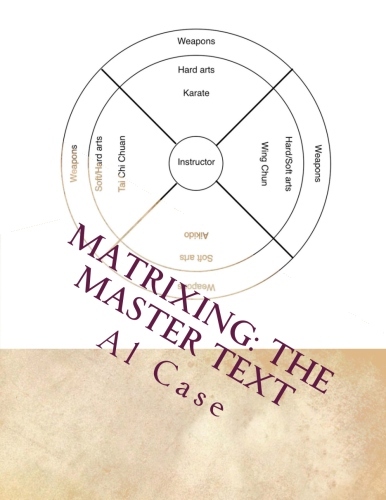 I have been selling Matrixing courses for some five years now, thousands of them, and you can read the testimonials elsewhere on this site. I have around 500 pages of wins sent in to me by customers. 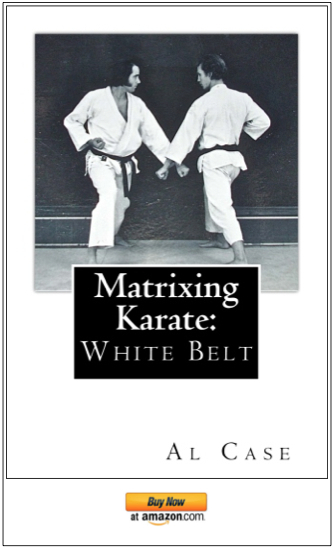 This has been a page about how to learn how to fight better than a black belt…and within three hours! I am interested in the course rolling fists but I have my doubts. Is it a video with just al lost of wing chung exercises, because there are a lot of them on the internet. I don’t see any reviews of the rolling fists course and I can’t find examples of what it realy is. It would be nice if one can buy only the first dvd so I can see what it is. 50 buks is a lot of money. Rolling Fists is not a rehash of Wing Chun, or any other art. It is a unique method of freestyle using hands and fight, and much closer to real freestyle than Sticky Hands, or any other similar drill. For something new $50 isn’t too much, especially as I spent some 30 years figuring it out, and making it simple so it could be taught quickly, and even through video. But, if you still have considerations, remember that there is a money back guarantee. If anything I have said is not true, simple email me and i will refund your money, no questions asked.